Relax. 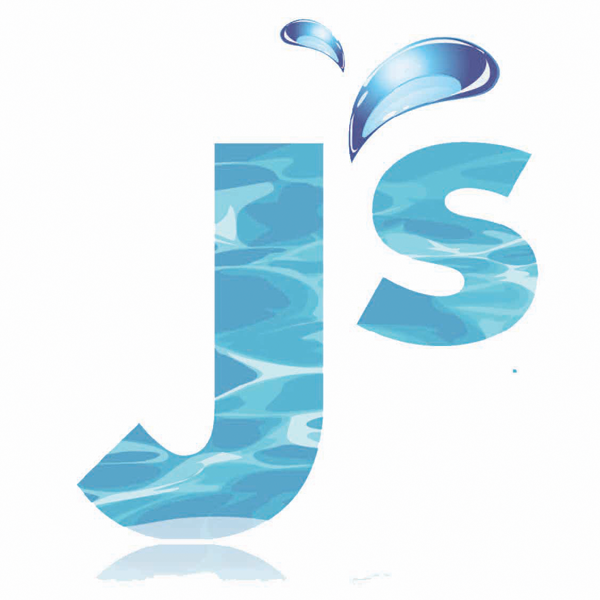 J's Swimming Pools is having a new website. Crafted with love by Get Pro Copy Ltd.